good skiing, good apres ski. The St. Anton skiing offers visitor’s scenic views over 9,000 feet, a vertical drop of 5,000 feet and runs up to five miles long. Beginners and intermediates will enjoy the open snow fields accessed by the Rendlbahn gondola as well as the meandering trails among the Kapall and Galzig complexes. The Galzig-Valluga cable cars carry skiers to the more challenging runs from the Vallugagrat to the village of St. Christoph, a sister ski area that is included on the St. Anton ski pass, along with Zürs, Lech and Stuben. There are few places better for first time skiers and beginners. St. Anton’s two ski schools are famed as the largest ski schools in the world, boasting 300 instructors who are well-practiced in the famous Arlberg technique. 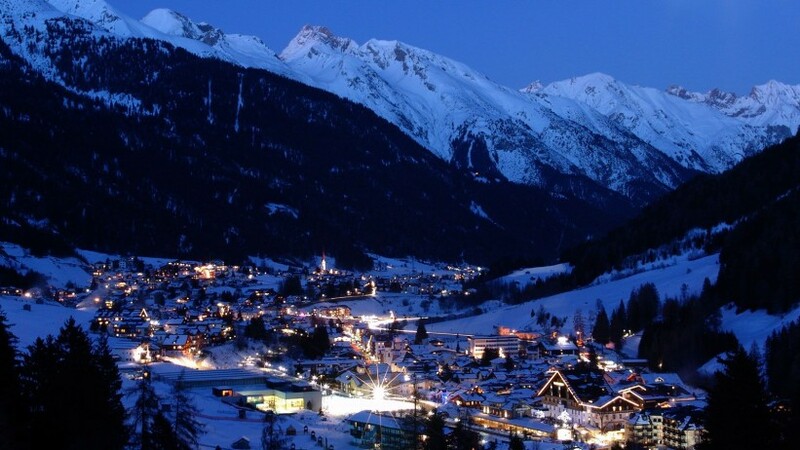 The closest airport for ease of access to St. Anton is Innsbruck at 60 miles away. A 6 seat Cessna Citation CJ2 jet from London to Innsbruck is approximately 1 hour 40 minutes. A larger 8 seat Cessna Citation XLS will complete the journey in 1 hour 30 minutes. The Drive time will take approximately 1 hour 10 minutes. A helicopter will get you to resort in 40 minutes.